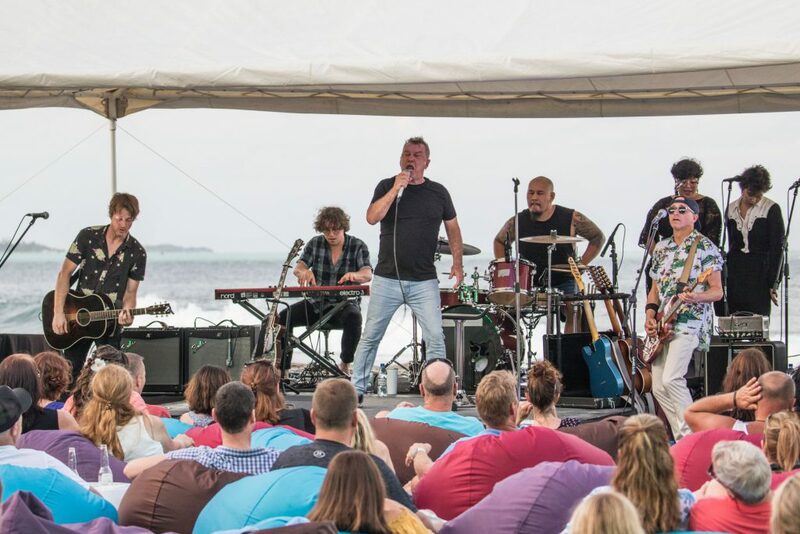 Jimmy Barnes will be returning to the Maldives in September 2018 for an intimate performance experience. Tickets are selling fast for The Perfect Wave’s “Surf Music In Paradise” week, at the beautiful Kandooma Resort in the Maldives. The week plays out over September 1-8, 2018. 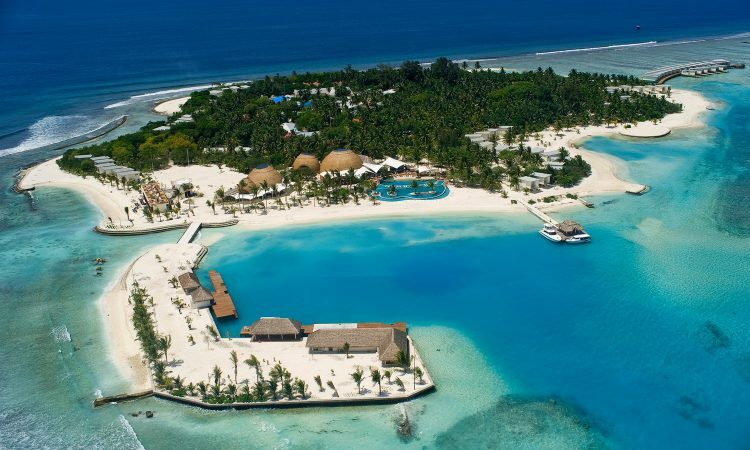 After the success of the event last year, Jimmy Barnes can’t wait to return to the Maldives. The numbers are strictly capped – and you are invited to come and enjoy some truly unique, intimate gigs. There will be 5 consecutive nights of music, amazing food, diving, surfing and relaxing by the bar in paradise. Jimmy Barnes will be playing three shows. Diesel Music are also playing a separate show and so too is MAHALIA BARNES + THE SOUL MATES.